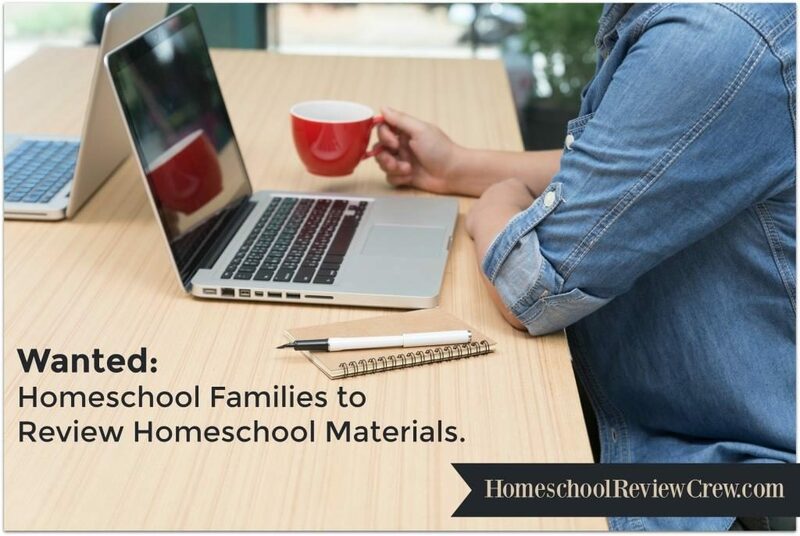 The Homeschool Review Crew members were offered several different products from a variety of age and grade levels for this review. 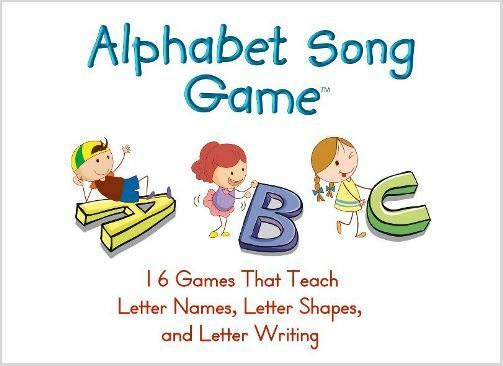 Alphabet Song Game™ Software – 2-PCs Win Download is for toddlers up to first grade. Your child will learn uppercase and lowercase letter names, shapes, and letter writing. There are 16 fun games to play while distinguishing between similar looking letters, mirrored letters, and reverse letters. 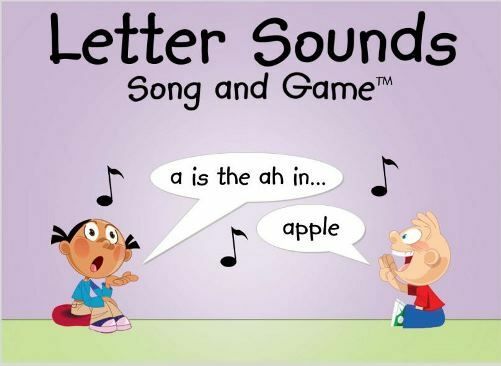 Letter Sounds Song and Game™ Software – 2-PCs Win Download is for Pre K to first grade. 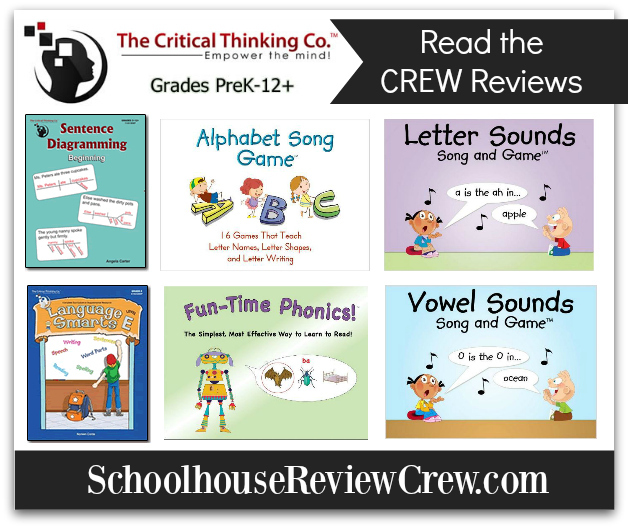 The Letter Sounds Song™ teaches the letter sounds. 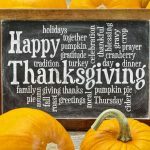 There are seven fun games that help students identify the letter that makes each letter sound, identify a word (not in the song) that begins with a target letter’s sound and to identify the letter that makes the beginning sound in words that are not in the song. 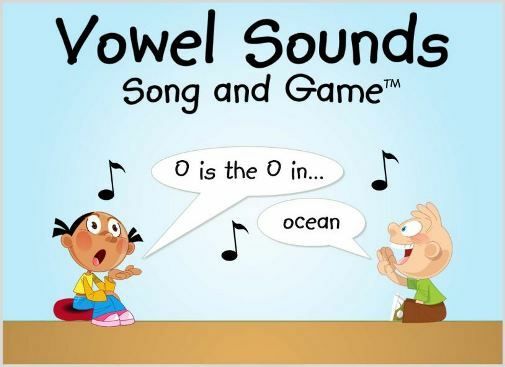 Vowel Sounds Song and Game™ Software – 2-PCs Win Download is for Pre K to second grade. TheVowel Sounds Song™ is used to teach long and short vowel sounds. Five games use the song to teach students long and short vowel sounds. Students identify the words in the song that use each vowel sound. They are able to master long and short vowel sounds by identifying each vowel sound in words not found in the song. 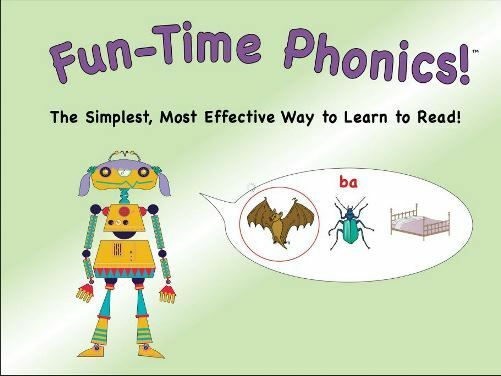 Fun-Time Phonics!™ Software – 2-PCs Win Download is for grades Pre K to second grade. 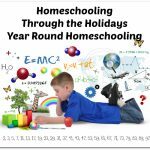 If you are looking for a multi-user comprehensive reading program this is it. Two robots teach lessons and activities to show that spoken words are made up of individual sounds and that those sounds are written with letters. Emphasis is on sound/spelling patterns, vocabulary and comprehension. Sentence Diagramming: Beginning suitable for grades three to twelve and beyond. There are 72 pages in this book that teach students how to diagram sentences. This allows them to the underlying structure of English grammar. This book can be used by kids who are more “math minded” so that they begin to enjoy English lessons. The lessons contain opportunities to practice diagramming and using all the grammar rules they have learned. Language Smarts™ Level E centers on the fourth grade. With 400 colorful pages this book can be used as either a textbook or a comprehensive workbook. 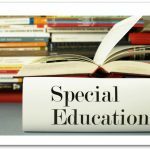 Subjects taught include reading, writing, grammar, and punctuation skills. They also develop critical thinking, and vocabulary that extends into fifth grade levels. 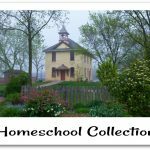 Filled with easy-to-follow explanations, examples, and charts for visual learners there is no lesson preparation and includes additional activities that can be completed after the lessons. A big thank you to Erin Amundsen at Amundsen House of Chaos for writing this introductory post.